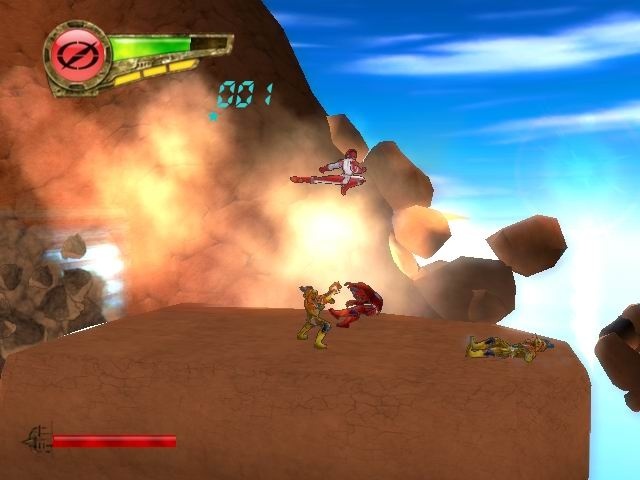 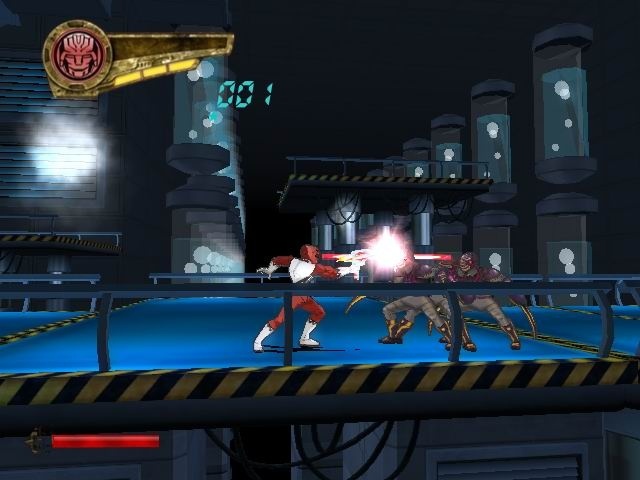 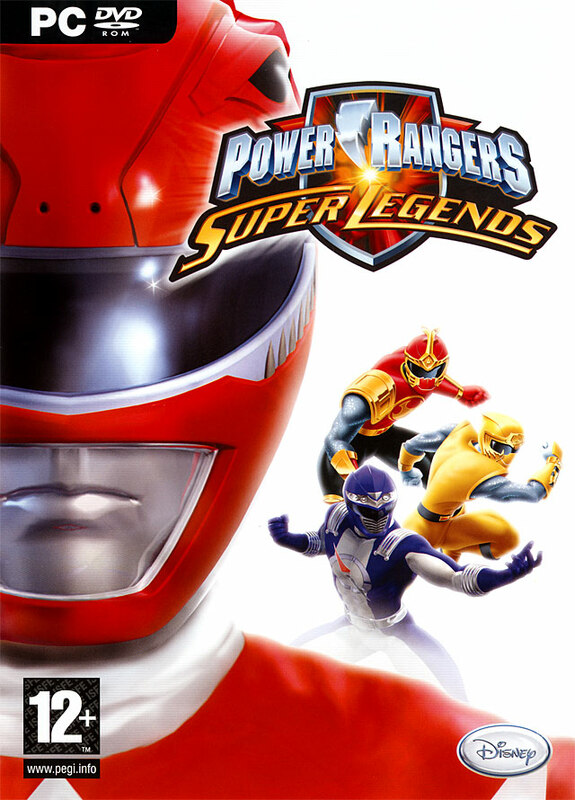 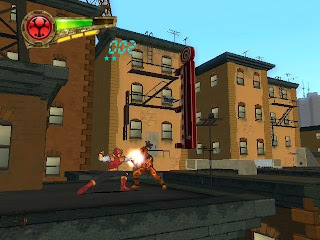 Power Rangers: Super Legends is an action-adventure video game based on the television franchise Power Rangers. It was released on October 23, 2007 for the Nintendo DS and on November 6, 2007 for the PlayStation 2 and for Microsoft Windows. 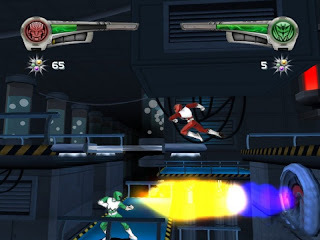 First Download all the Parts in 1 Folder and then Extract Part 1 With WinRAR/7-Zip/Universal Extracter.